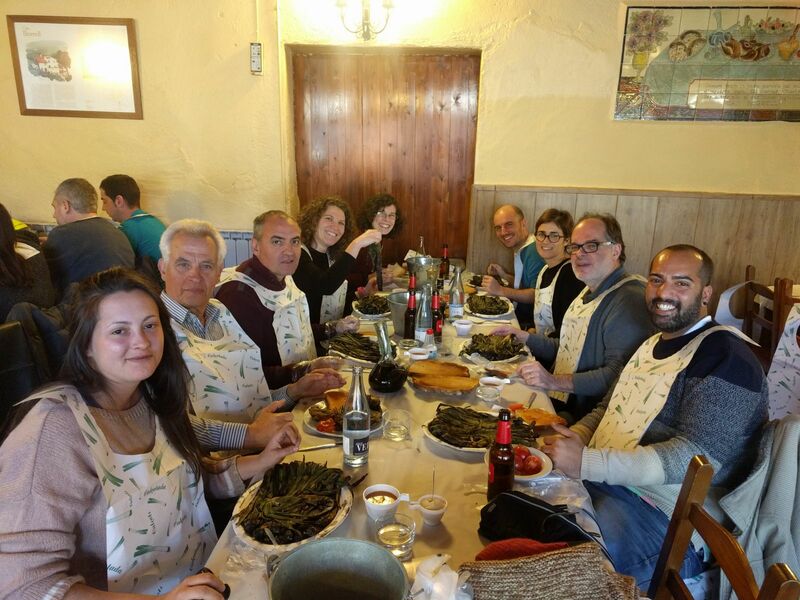 As is tradition in Catalonia in February, the group of SeRMN got together to enjoy a Calçotada, eating the typical calçots (a type of scallion or green onion) well combined with a “Porró” (a traditional glass wine pitcher). 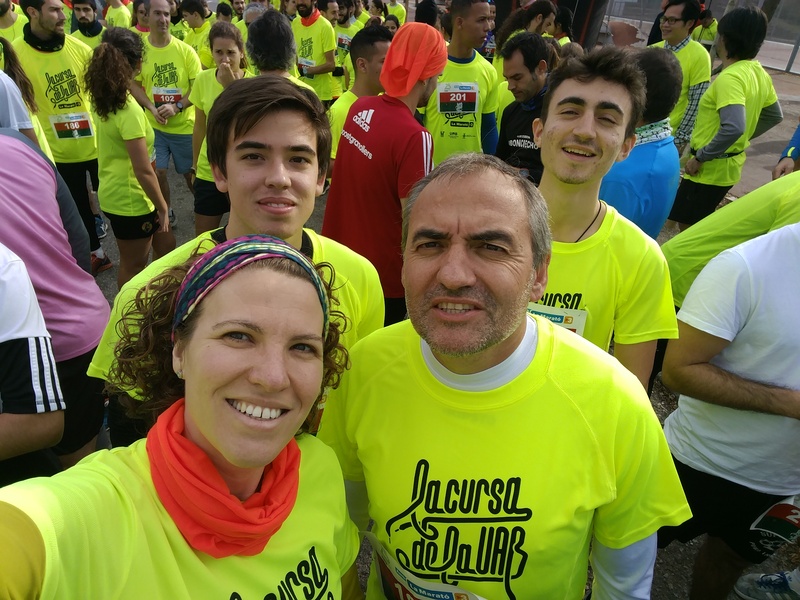 Some members of the SeRMN staff and relatives have run today the 6th edition of the La Cursa de la UAB. 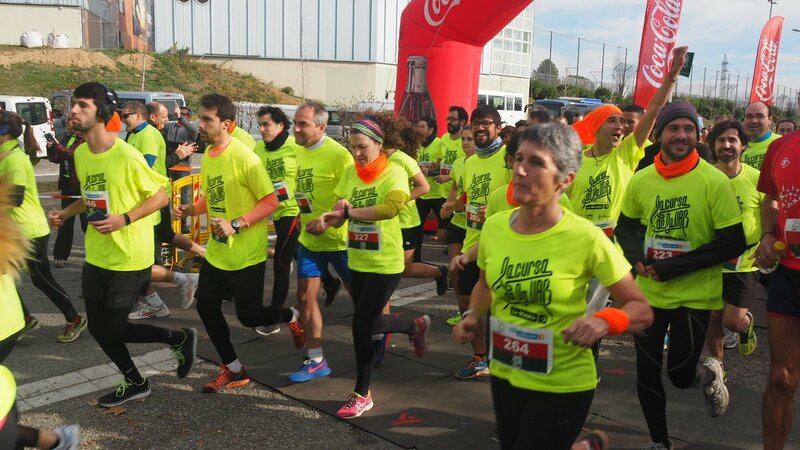 This charity race is setting up every year by the UAB with the aim to collect founds supporting the La Marató TV3.